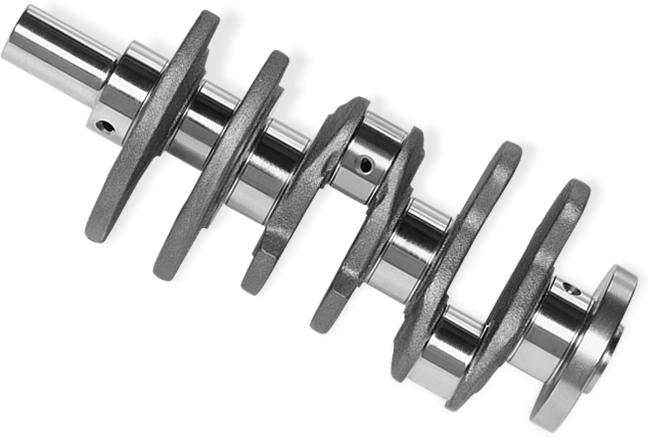 Automobile crankshafts are machined on EMAG's PM 2 series machines. 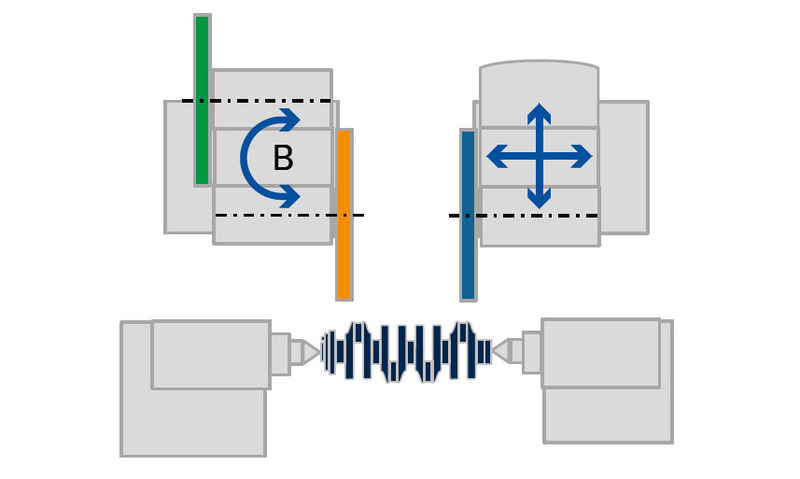 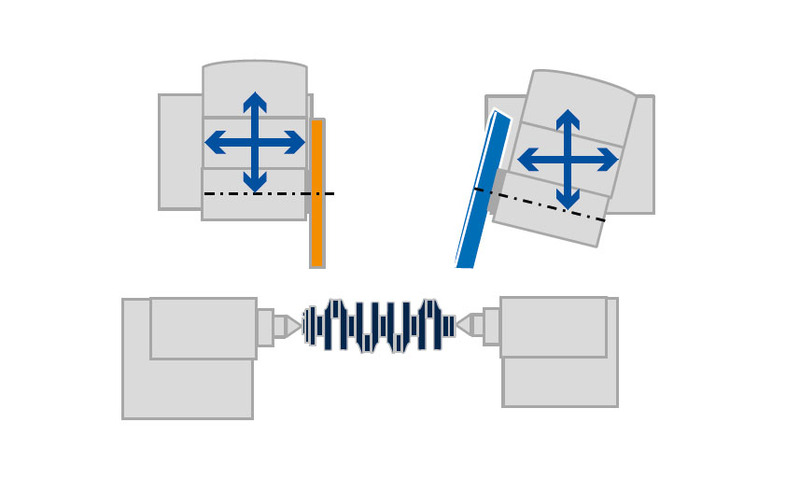 These crankshaft grinding machines can be adapted to match specific production requirements. 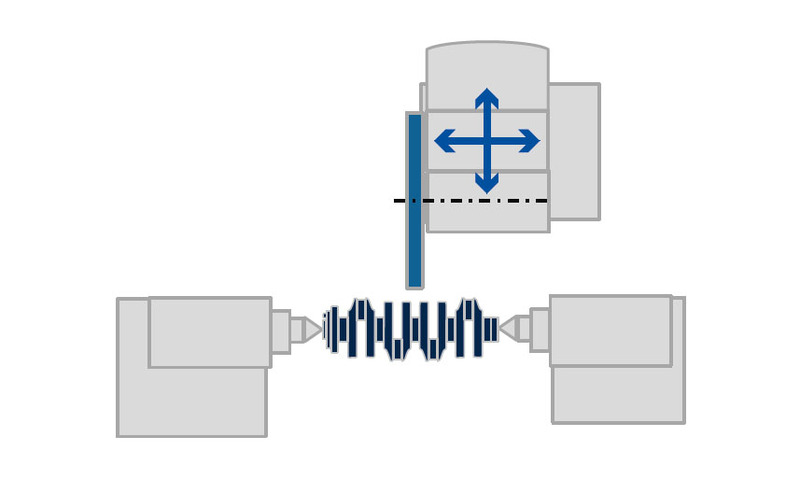 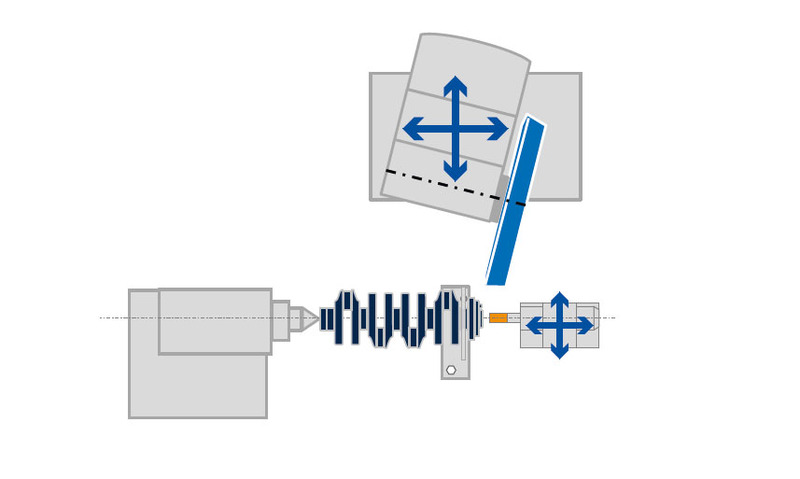 Hard machining of crankshafts places high demands on machines and technology. 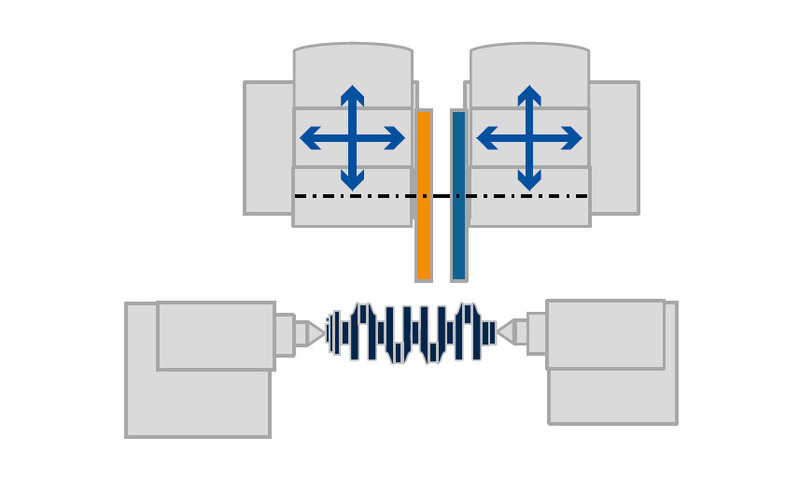 Much depends on the grinding of this central engine component as it must be performed with extremely high precision and efficiency. 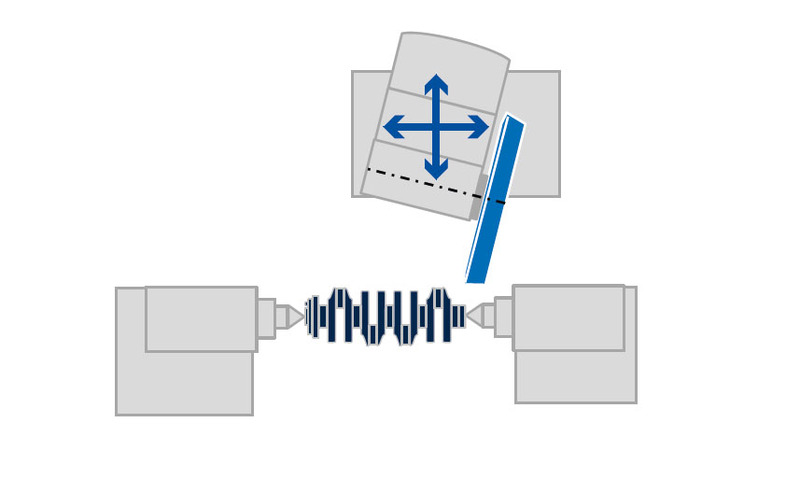 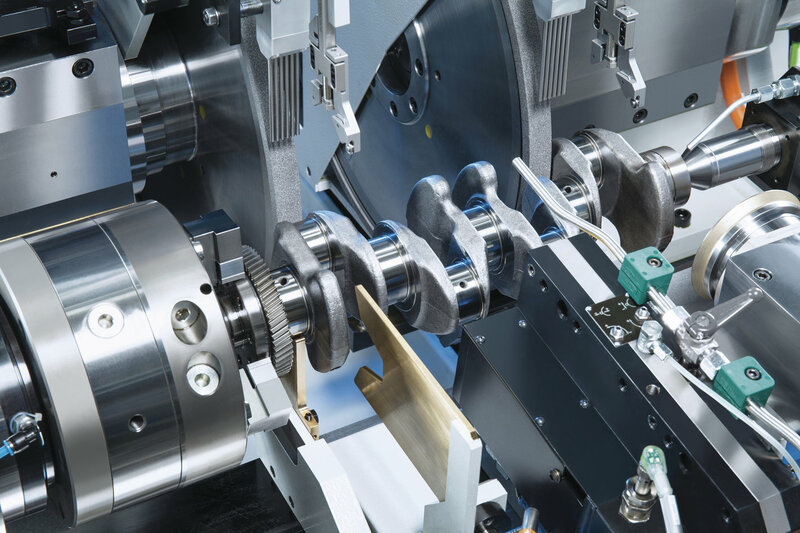 With the horizontal crankshaft grinding machines in the PM 2 series, the grinding experts at EMAG provide a production solution that meets these requirements completely.